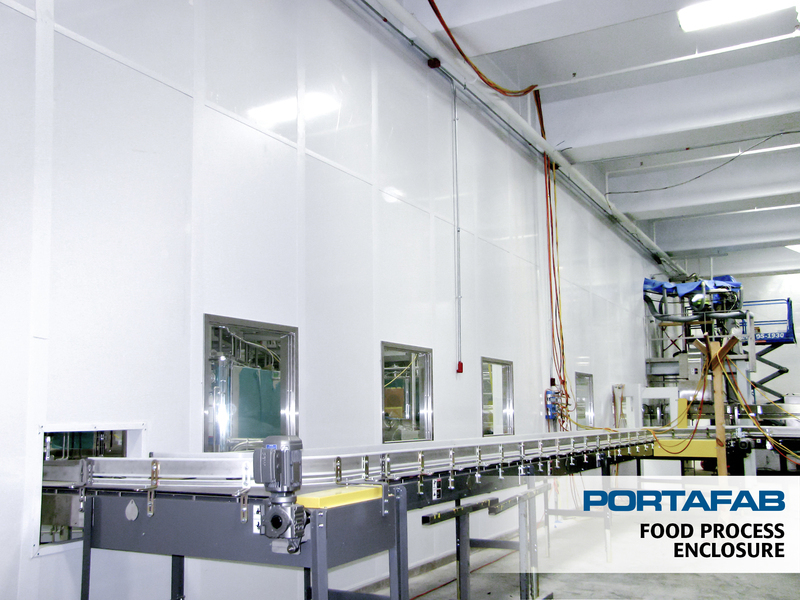 At the core of PortaFab modular building systems lie its innovative and industrial grade wall systems. 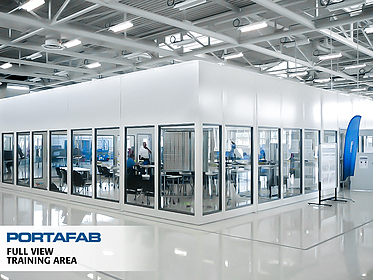 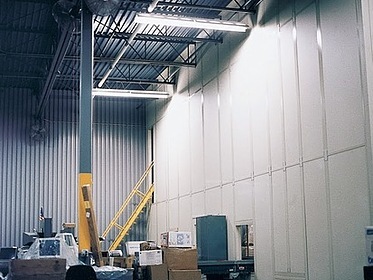 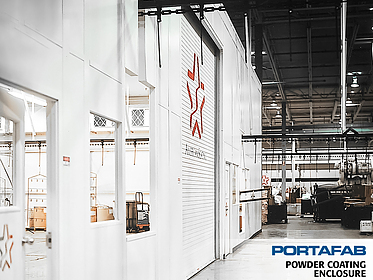 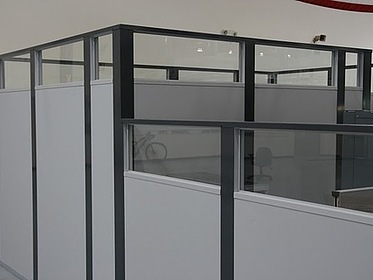 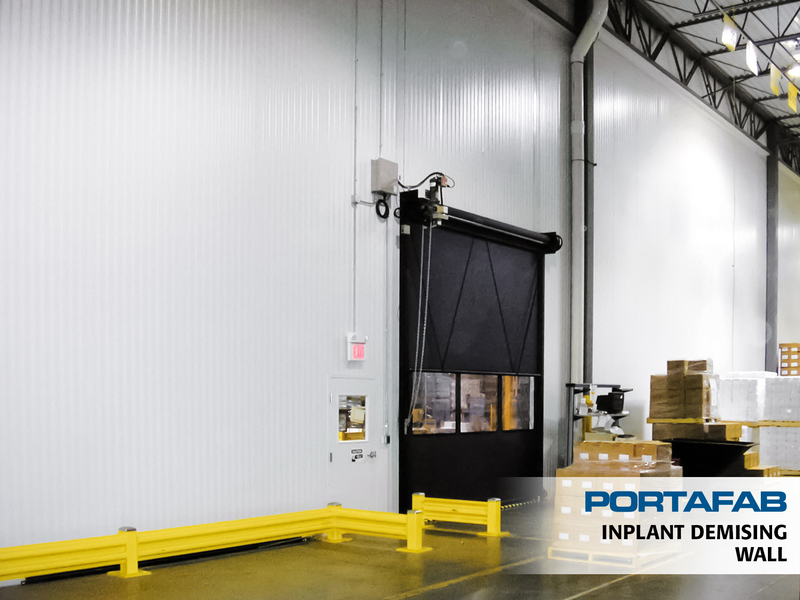 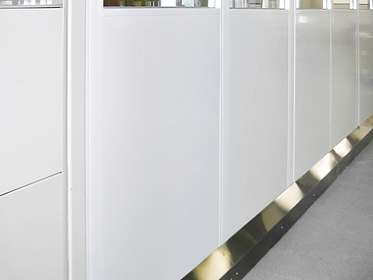 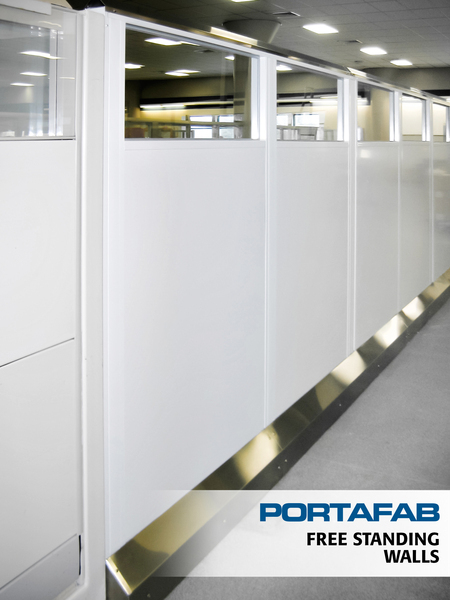 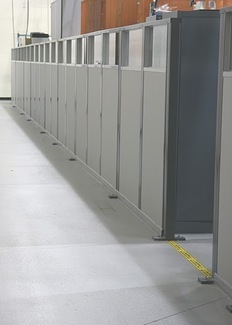 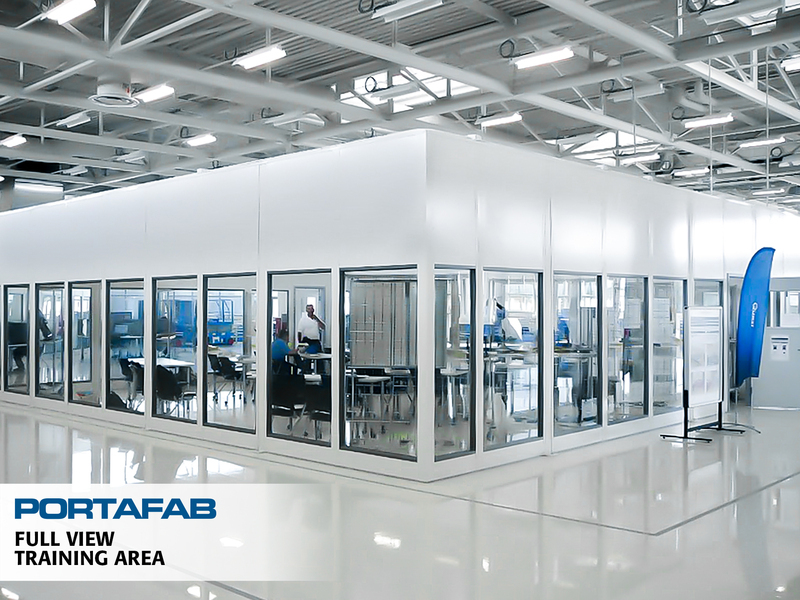 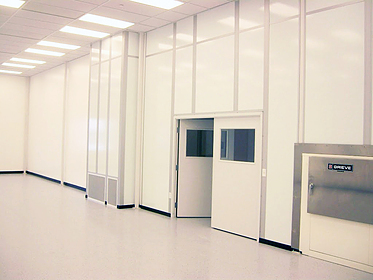 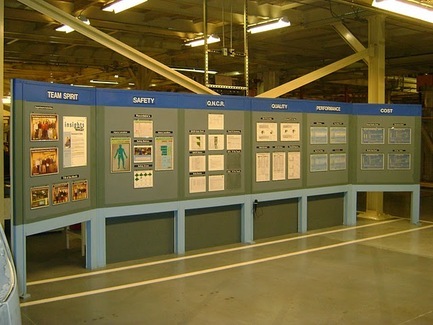 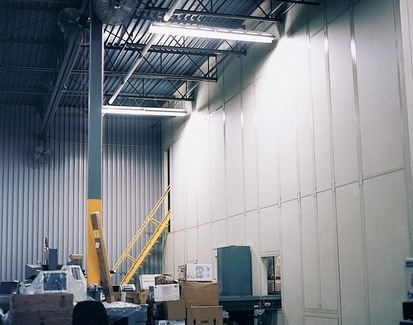 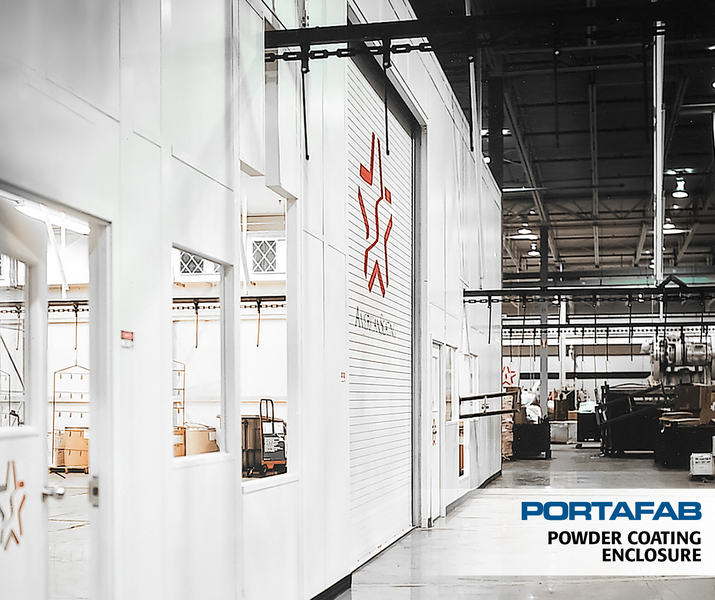 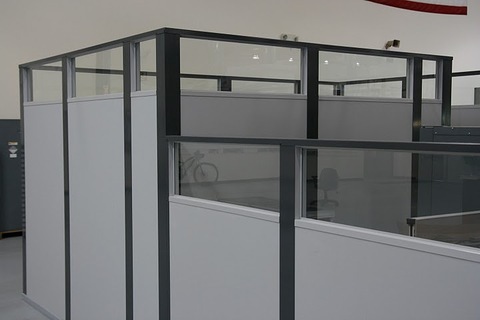 Whether you need to create office space in your factory, enclose a powder coating operation, or divide plant space from floor to ceiling PortaFab will have a wall system for your need. View our work below or click the following link to learn more about Demising Walls.